1. 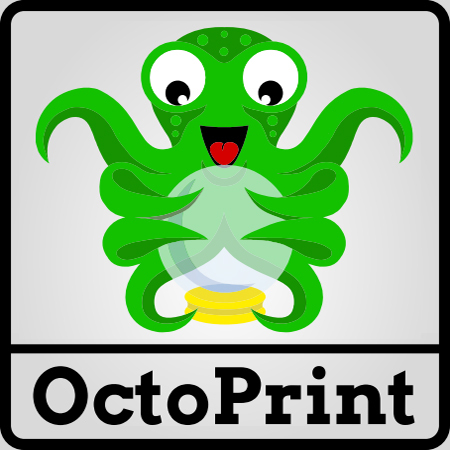 Two-colour printing: double-injection and one-out nozzle design. 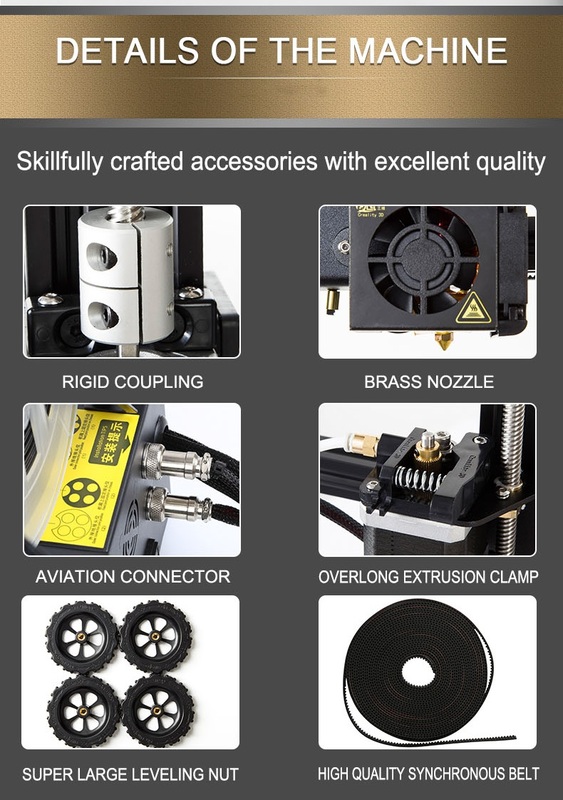 Two consumables, two extruders, one nozzle. 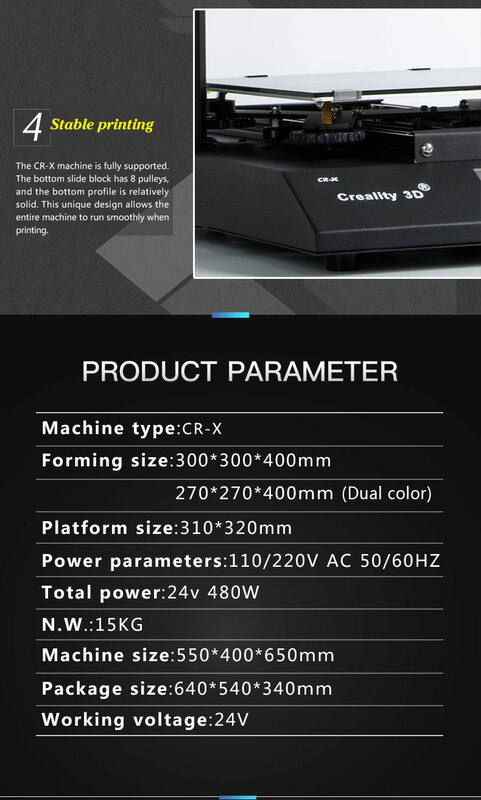 5. larger power supply:use well-known mean well large power supply,only needs 6 minutes to heat the hot bed to 100℃. 6. larger leveling nuts：Ergonomic design, easy to adjust. What's new in the Pro model? 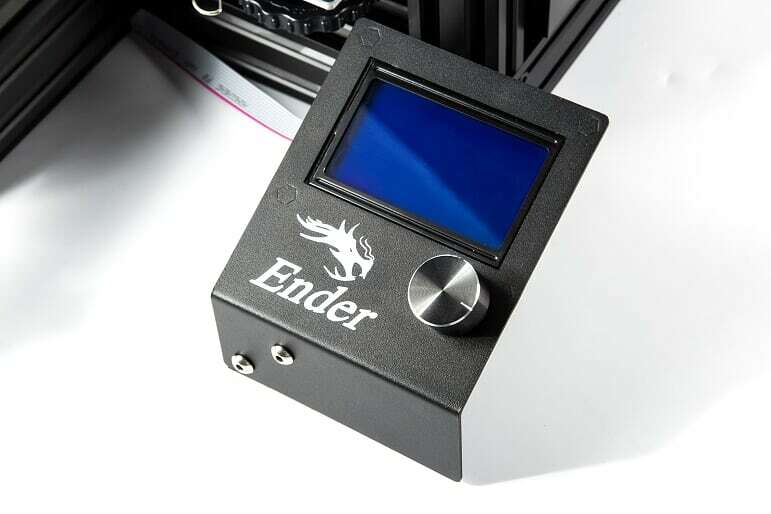 Last, but not least, the Ender 3 Pro now comes equipped with a “C-MAG” magnetic printing bed. 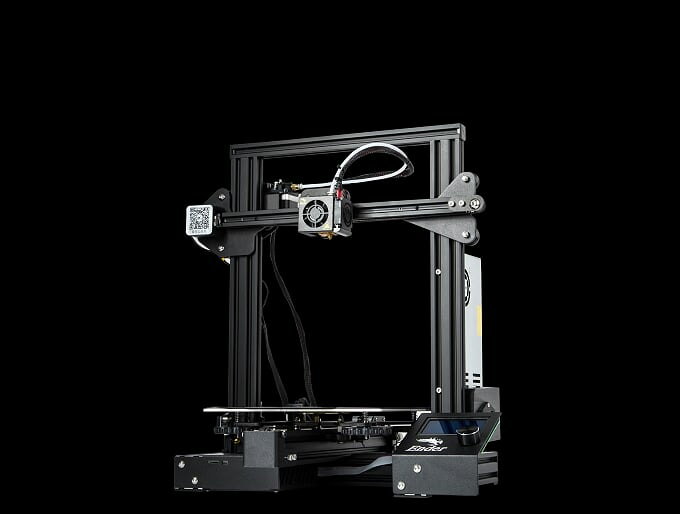 The sheet is removable and flexible, so the prints can be plucked off the build plate more easily. 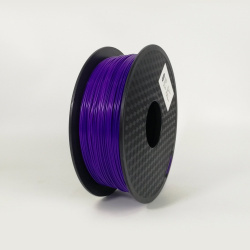 According to Creality, their textured surface adheres to all types of filament better than traditional methods such as tape, glue, or hairspray. 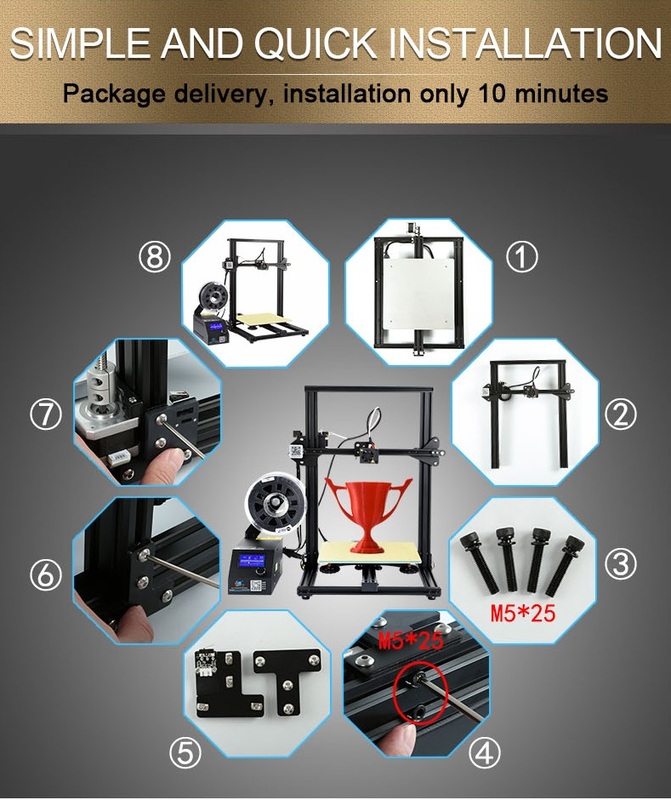 Creality3D Ender 3 Pro DIY 3D Printer Kit 220x220x250mm Printing Size with Power Resume Function/MK10 Extruder. 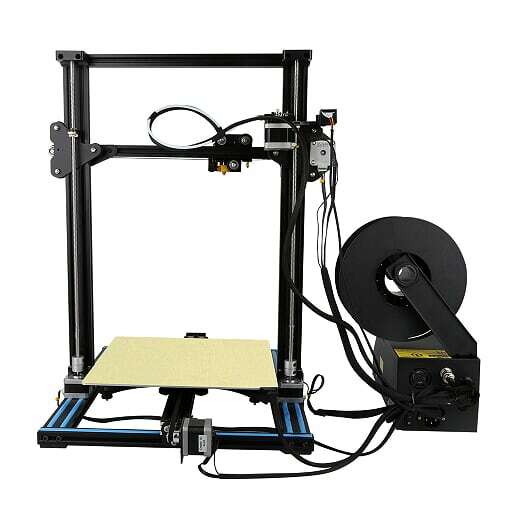 1.Split type design: the electronic control host and the mechanical structure are separated, open your mind, help create a variety of print-outs at will. 2. Shipment of the kit: Solving the problem of large-kit transportation, installation takes only 5 minutes. 4. Linear pulley system: Patented technology, V-profile+precision pulley, runs more smoothly, more wear-resistant. Effectively reduces noise. 5.MK10 Extrusion Mechanism:A brand-new patented infrastructure that effectively reduces the risk of plugging and poor spillage and can print almost all filaments on the market. Thermoplastic polyurethane (TPU) belongs to a class of polyurethane plastics having many important properties such as elasticity, transparency, and resistance to grease, oil, and abrasion. It is unique due to its extremely flexible nature. Technically speaking, TPUs are made up of thermoplastic elastomers. 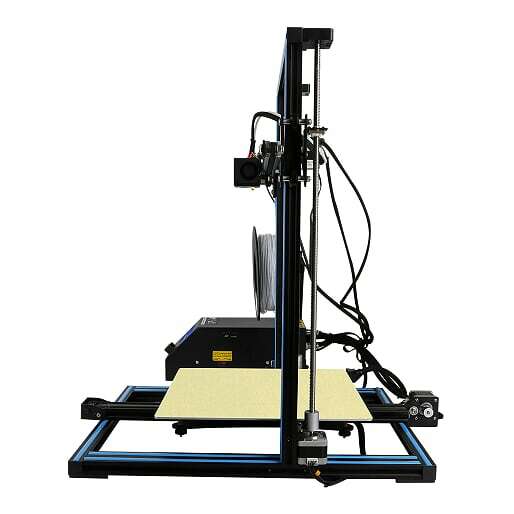 TPU has different advantages such as resistance to abrasion, ability to perform at low temperature, elasticity, and mechanical properties along with rubber-like elasticity. 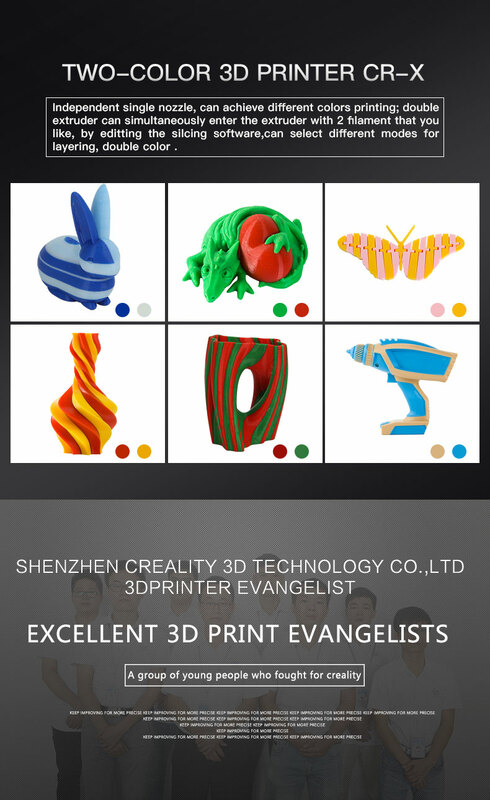 TPU printing filament is flexible in nature. It can bend easily without any effect on the design, strength and durability. A mild soap can be used for its cleaning. Flexible TPU filaments can be stored in a cool airtight container. Container may also have a desiccant pack, so that filament remains bone dry. 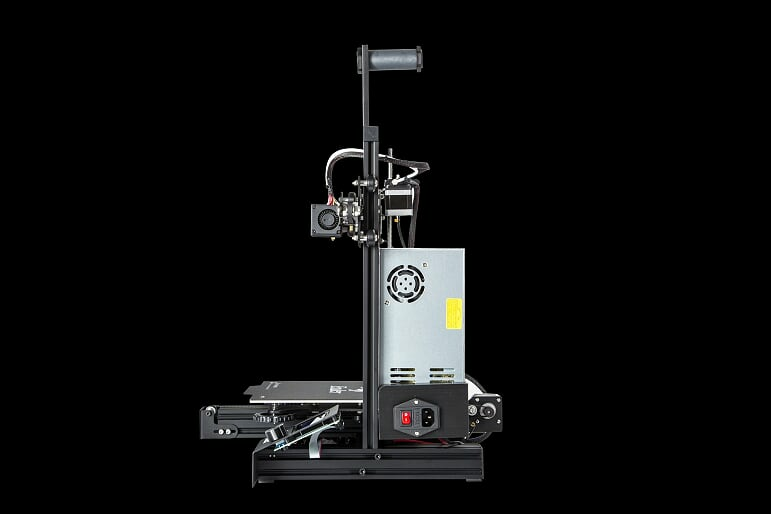 This container can also help in preventing the entry of dirt and dust particles, so that the filament could be used anytime for print. Although some type of TPUs are water-resistant, prolonged contact with water could result in degradation of the product. 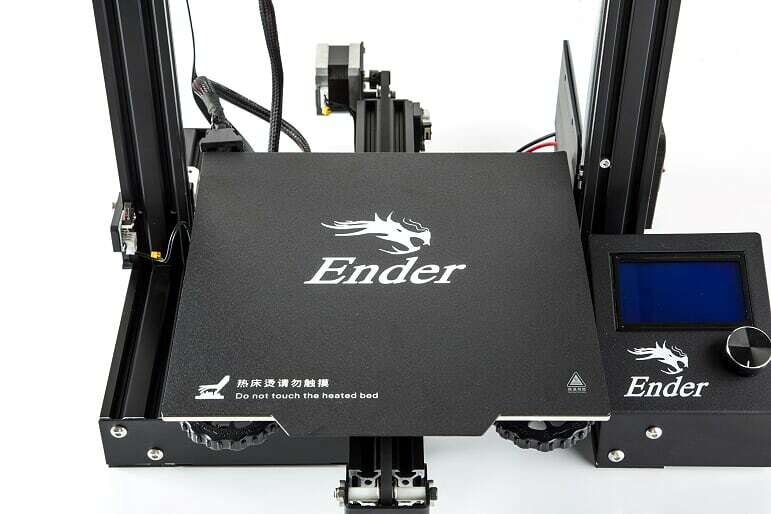 For optimal results print flexible TPU filaments on direct extruders; however, it is possible to print on Bowden extruders as well. Flexible TPU filaments have the ability to adhere well to most surfaces such as glass, aluminum, Kapton tape, and blue painters tape. It is important to always print in a well ventilated room regardless of the filament type. 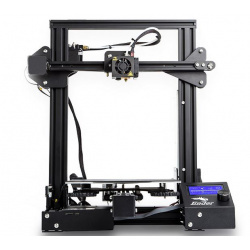 DaVinci Lab’s ABS (Acrylonitrile butadiene styrene) is a super strong, hard wearing and low warping superior filament.